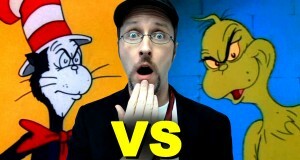 The Grinch Grinches the Cat in the Hat in this crossover that many people didn't even know existed. Even though we just did the review, we couldn't contain our anger on this one...LOTS of anger. It's truly, truly, truly pathetic. 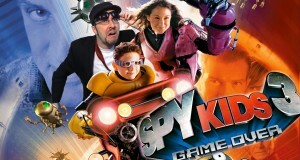 One of the worst adaptations ever has to be seen to be believed. 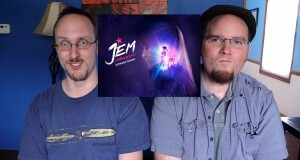 How does the Jem and the Holograms movie compare the 80s cartoon? Can Doug and Rob really decide which one is worst? It's a tough call. 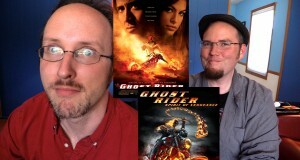 Is it Ghost Rider or Ghost Rider 2 - Spirit of Vengeance? Thought you knew everything about these animated ladies? 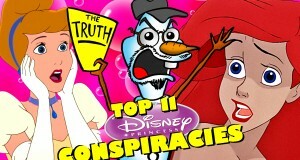 Well here are 11 theories that will have you looking at them a whole new way! Two hams for the price of one? 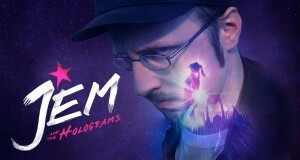 Sounds like Doug and Rob's kind of movie! 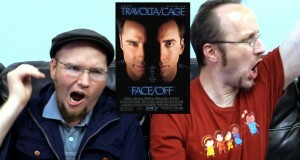 Here are their real thoughts on the Cage & Travolta movie, Face/Off. Put on your 3D glasses...wait, you don't have any? Well then sit back for a trip that'll make you wanna scratch your eyes out. Find out why this environmental tale SHOULD have been the last rain forest. 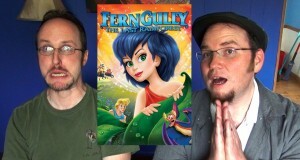 Rob and Doug discuss the early 90s film, FernGully. 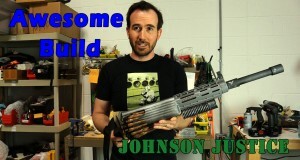 See what went into the making of the Johnson Justice gun prop from the Nostalgia Critic Old vs New Cinderella video.